As a landlord, it is easy to overlook minor issues. 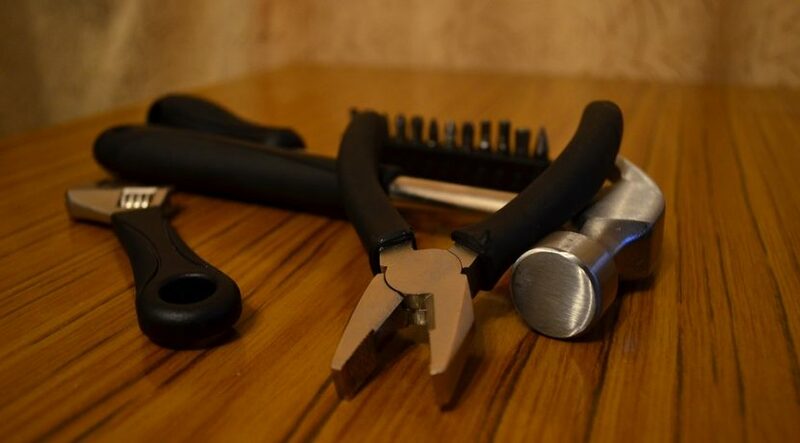 Performing regular maintenance on your property can help you catch a small problem before it turns into a large expense. 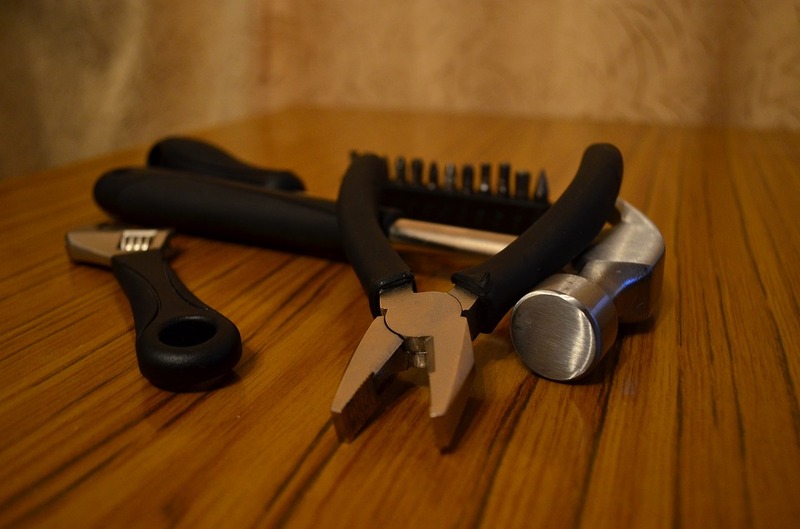 Here are some property maintenance tips that can help save you money in the long run. Even if you do not currently have a rodent or insect problem, you should exterminate monthly or bi-monthly to prevent such problems from occurring. Do not limit the extermination to one apartment, as critters will simply travel to another part of the property. While it is possible to purchase exterminating supplies yourself, this task is usually best left to a professional. Monthly exterminations will cost you money, but this preventative property maintenance is a much cheaper option than the cost of losing current and prospective tenants due to a pest problem. Shop around for the best price. Check for soft spots on the roofs, ceilings, and walls. Look for signs of water around windows, showers, and toilets. Check under sinks, boilers, and water heaters. It is imperative to identify a water leak early. Ongoing leaks can completely damage walls, ceilings, and a tenant’s possessions. Over time, the grout between tiles can crack and the caulk surrounding the tub can loosen. When this happens, you no longer have a waterproof seal and water can leak through and damage the surrounding walls or floor below. As soon as you notice any cracks or holes, you should replace the caulking or grout to prevent potential water damage. Check these devices monthly to make sure they are in working order. Both battery-operated and hard-wired devices should be tested. Set a schedule to test them when you collect rent or at another time that is convenient for you. These devices save lives. You should change the filters in your heating or air conditioning unit at least twice a year. Consult the manufacturer of your heating or cooling system to determine the highest efficiency filter for your system. Dirty filters can increase your utility bill by causing the system to work harder or can lead to malfunctions in the systems, such as causing the cooling system to freeze-up. Routinely changing the filter can help prevent the air duct from becoming contaminated. If clogged, the ducts will usually need to be professionally cleaned, and that is an expense you do not want. Even if your tenants pay their own utilities, pay proper attention to this matter because excessively high utility bills will cause you to lose tenants. All rights reserved to the initial publisher for The Balance.